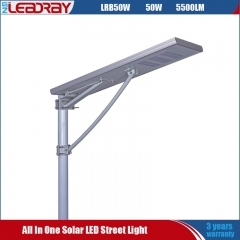 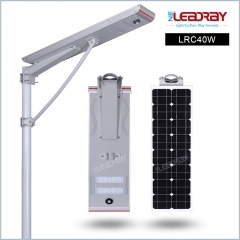 All In One Solar Led Street Light: Integrated Design/Free Maintenance/Easy Installation/Enviromental Friendly. 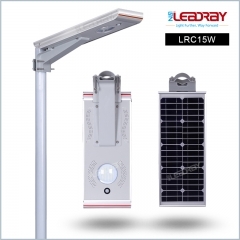 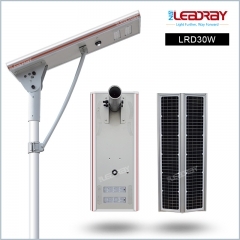 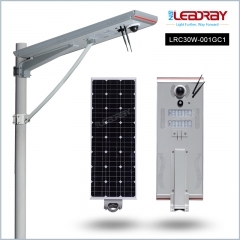 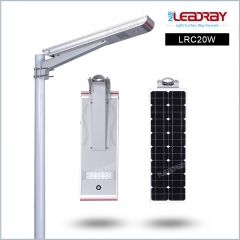 25W Motion Sensor Solar Street Light: Integrated Design/Free Maintenance/Easy Installation/Enviromental Friendly. 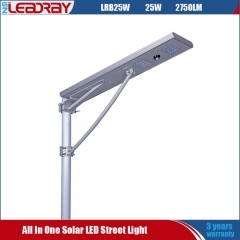 20W Solar All In One Street Light: Integrated Design/Free Maintenance/Easy Installation/Enviromental Friendly. 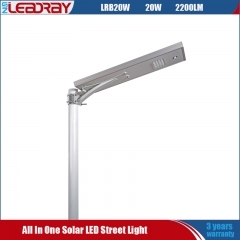 15W All In One Solar Led Garden Light: Integrated Design/Free Maintenance/Easy Installation/Enviromental Friendly.